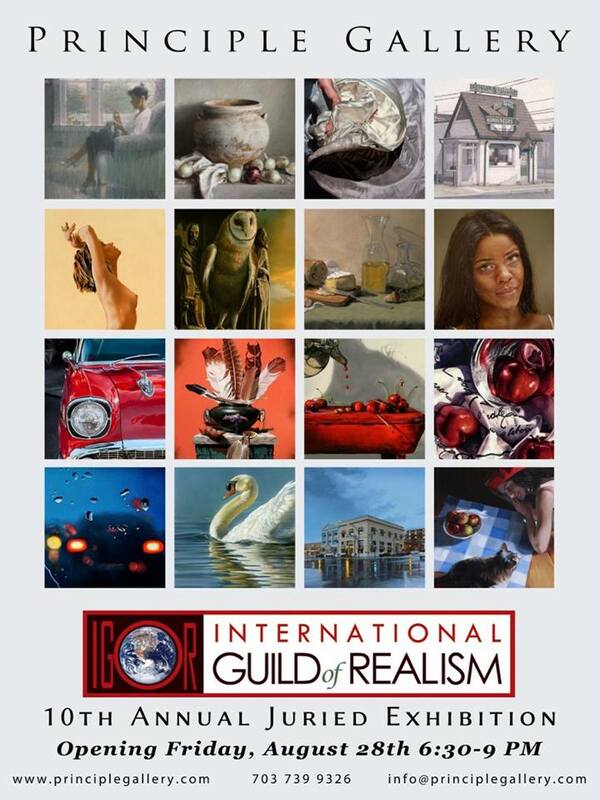 Founded by a group of renowned realist artists in 2002, the International Guild of Realism (IGOR) now represents the work of over 370 members from over 35 countries. IGOR prides itself in selecting today’s finest realist artsts through a jury committee. In addition to recognizing these artists, the organization seeks out exhibition opportunities, provides their members with professional assistance, and connects these artists with collectors. Along with holding annual exhbitions, IGOR organizes museum tours throughout the country to showcase their members’ work. Most recently, IGOR launched the Masterworks of the International Guild of Realism, which began at the prestigious RW Norton gallery in Shreveport, Louisiana and will move onto the Appleton Museum of Art in Ocala, Florida and then to the Albany Museum of Art in Albany, Georgia. Principle Gallery is happy to host IGOR’s 10th annual exhibition, which will feature a blend of contemporary and classical realism and styles such as trompe l’oeil, magic realism and photo realism. Stop by the gallery anytime from August 18 to September 18 to see the amazing work of this year’s winners. Celebrate their accomplishment at the reception on August 28! 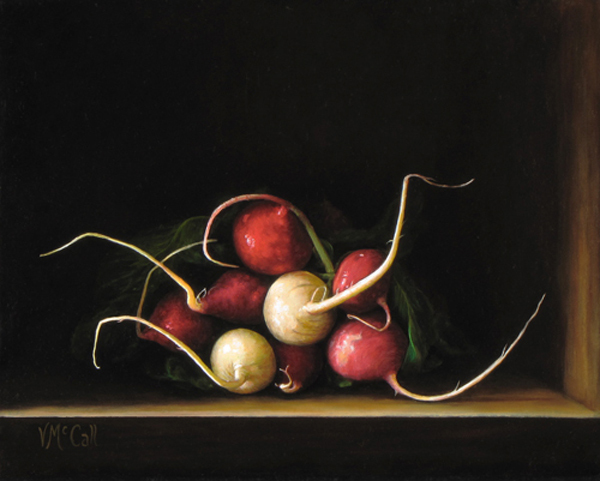 About Principle Gallery: With locations in Old Town Alexandria, Virginia and historic Charleston, South Carolina, Principle Gallery has been dedicated to exhibiting the best of American & European Contemporary Realism since opening in 1994. Focusing on paintings in oil and bronze sculpture, the gallery represents emerging, mid-career and established artists with a distinct personal approach to their work. Principle Gallery gains great exposure for its artists through solo exhibitions, selective group shows and national art fairs. For more information: www.principlegallery.com.